POLL : What did you think of Hanna - Series Premiere? 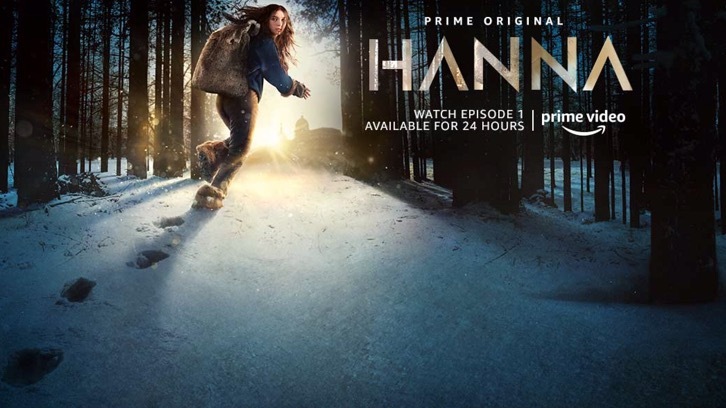 Amazon has released the premiere episode of their new series, Hanna, early and for a limited 24-hours time only, so watch while you can and share your thoughts with your fellow readers in the comments below. Don't forget that whilst this special premiere is only available in light of the SuperBowl the full season will drop in March for your binge-watching enjoyment. Till then, enjoy! March won't be too far away.